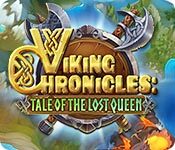 Viking Chronicles: Tale of the Lost Queen: An epic Viking time management adventure! Earn 3 stars and prove your mastery! 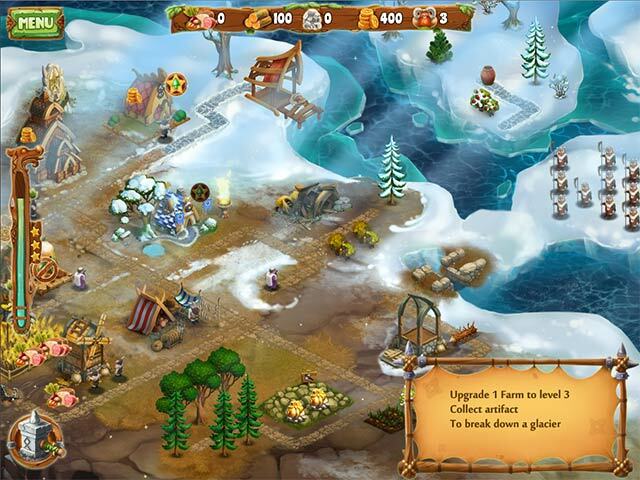 Play as the hero and the villain as you compel the elements to do your bidding! 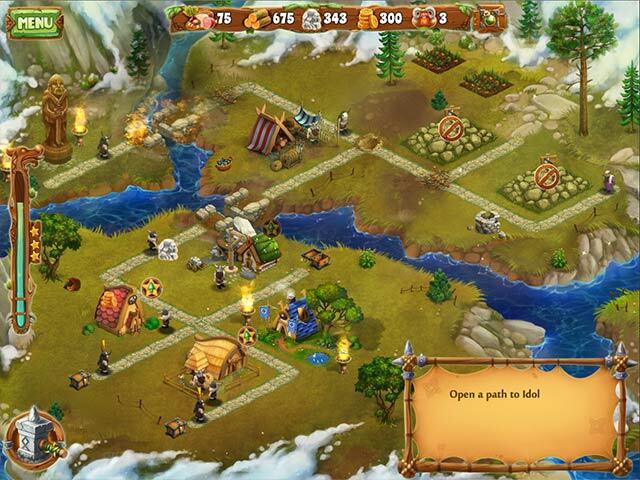 Save the men in the village and show the evildoers what girl power is all about!